We haven't shared any of our stock images for a while. 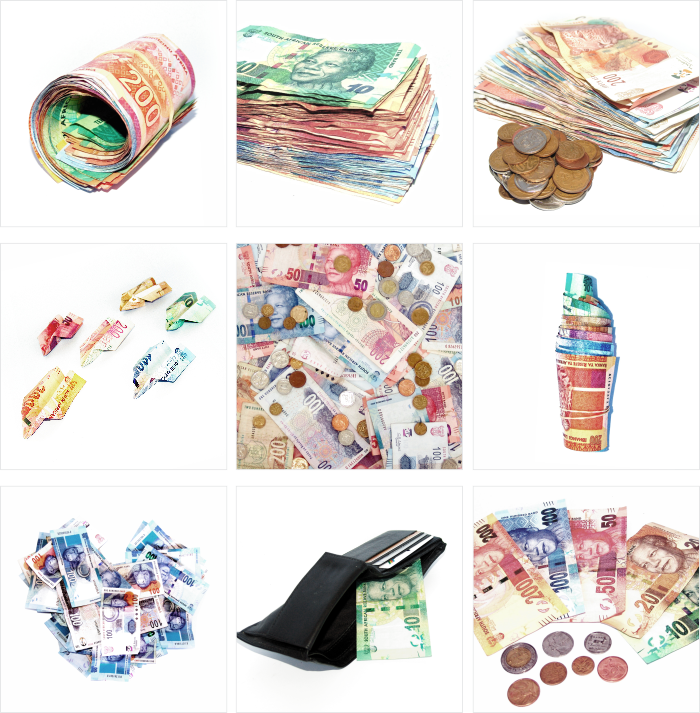 It's month-end so we thought these stock images we took recently of SA currency would be appropriate. These are just some of the collection. So if you have a money-related small business and you order design from us, then we have these pics for you to use. Yay! Have an awesome weekend.